To put it simply, QuickSpin “develops the best video slots in the online gambling industry”. It is focused on creating and launching the 5 reel casino slots of an unparalleled quality. The company’s headquarters is situated in the capital of Sweden. It was founded by 3 men, two of which were associated with Net Entertainment and the third worked was a manager at Unibet. 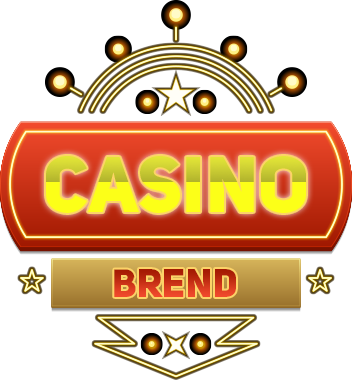 They know all ins and outs of work of suppliers and operators which mean that their will heed the needs of both players and casinos. Such a professional and caring approach earned QuickSpin a lot of awards, among which is the “Software Rising Star of the Year”. Video slots created by Quickspin can be found at many online casinos. Players can play with real money as well as free money if they want just to have fun. Facebook users can also play Quickspin video slots by installing an app called Mirrorball Slots which is offered by Plumbee, the provider from the UK. Since 2102, more than 500 thousand players have tried QuickSpin slots and their feedback was nothing but positive. The main distinguishing feature of each video slot by QuickSpin is that it is very detailed and well thought-out. Each game has its own storyline which is accompanied by the colourful graphics. The interface is very intuitive and user-friendly, so you can immerse into the play without having to spend a lot of time figuring out the rules and features. Moreover, the slots have the flexible betting limits, so all players can afford to play them. QuickSpin does not have the same amount of games as other prominent providers, like Playtech or Microgaming, because the company puts all of its creative efforts into development of perfect video slots. The majority of slots is based on well-known characters and stories, and the company is still working on its own trademark slots. Nevertheless, players will surely have an enormous amount of fun playing slots that feature their favourite heroes, like The Three Musketeers, Beowulf, Rapunzel, Sinbad and much more. 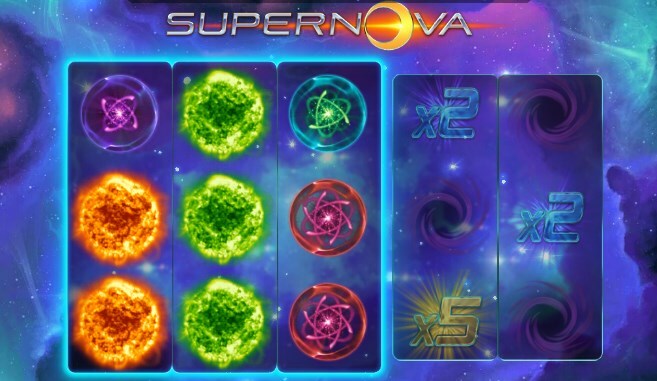 Some of the slots have already been recognised by the reputable gaming operators, such as EGR, and received numerous awards for the excellence of gameplay and design. Big Bad Wolf is one of the best video slots ever produced by QuickSpin which has one of the most interesting gameplay among similar slots and beautiful graphics that was carefully created by a team of talented artists. It is rather hard to single out the best video slot created by QuickSpin because, frankly speaking, every single one of them is interesting in its own way. However, there are at least four video slots which have gained the biggest popularity among players due to their interesting gameplay, vivid graphics, and splendid features. Supernova. This video slot is dedicated to science fiction and space adventures. Players will discover new planets and civilizations while spinning 5 reels and looking excitingly at 27 pay-lines, wilds, random multipliers and enjoying colourful graphic. Big Bad Wolf. We all know the story of three little pigs and an evil wolf who tried to ruin the houses they have built. The Big Bad Wolf slot has a cascading system of winning and superb wild symbols as well as a bonus round where you can get free spins. This is one of the most popular slots because it is both exciting and well-designed. Beowulf. This slot is dedicated to Beowulf, a hero of Scandinavian folklore. 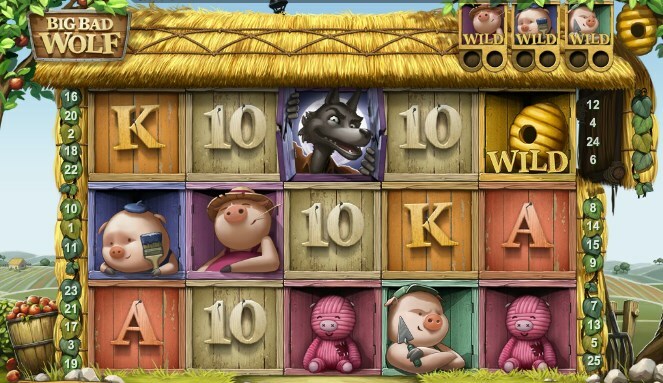 It has probably the biggest payout percentage among other slots, realistic sound effects, and outstanding 3D graphics. The game has many features and bonuses like the Grendel Attack or the clash between the dragon and Beowulf. Treasure Island. As you have probably guessed, this slot is based on the famous novel by Jonathan Swift. It is filled with cunning pirates, great ships, and tropical natures which constitute an amazing overall graphics. 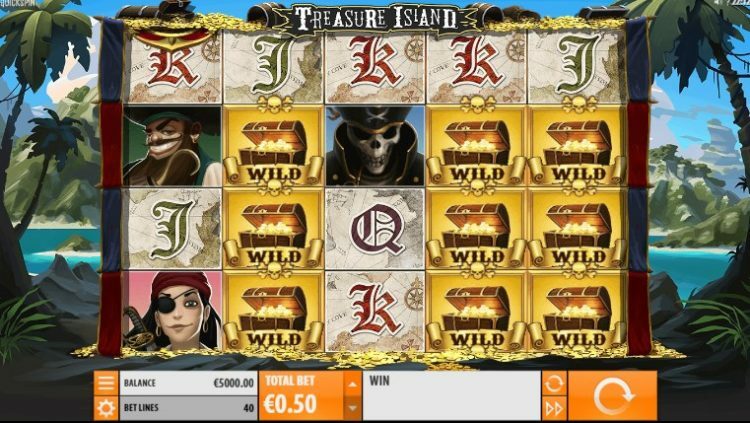 The Island also has a bonus round where you can win free spins and many other bonuses, such as Treasure Hunt and Pirate Attack. Many social platforms like Facebook have become home to the representatives of the gambling industry. QuickSpin is not an exception in that matter. Facebook users can get an application called Plumbee’s Mirrorball Slots and enjoy it without having to leave the favourite social network. All you have to do is to find the Mirrorball slot using the search function, select one from the eight available QuickSpin video slots and start playing.